Like any other European country, Belgium has four seasons throughout the year and with it comes seasonal allergies, as well. Expats living in Belgium will find that allergic reactions are typically non-life threatening but are very inconvenient for expat. Expats who are prone to receiving strong allergic reactions are advised to have public or private health insurance ready, which can help them manage the cost of treatment if necessary. In Belgium, allergies are mostly prevalent during springtime when flowers and plants are in bloom. Pollen is what usually causes allergic reactions from people, ranging from sneezing to rhinitis. Expats who are sensitive to airborne allergens should take extra precautions like wearing surgical masks when going out during certain times of the year. Keeping antihistamines handy can also help control reactions to allergens. Because management of allergies is mostly patient-initiated, it is the person himself who has the most influence on how bad his allergies can get. The point is to minimise exposure to allergens as much as possible. 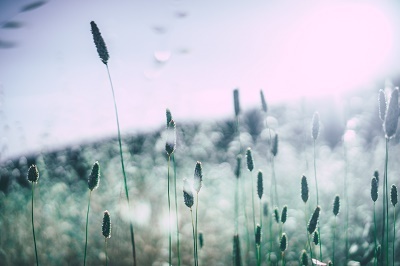 Aside from pollen, insect bites can also be a source of allergic reactions during certain times of the year. It is good to wear clothing that does not expose too much skin. Sometimes, people who have existing conditions such as asthma, diabetes or hypertension can develop complications from allergies. Those who are taking out international health insurance in Belgium should check whether their policy will be recognised. This is because some doctors and hospitals or facilities only honour public insurance.